What is Arms Open Mentoring? Are you new to Canada? Do you feel lost, lonely, or confused? If you want to make connections in Calgary and area, we can help you. We offer personalized settlement support through the Arms Open Mentoring program. The student guides also benefit from this program. They have an opportunity to learn about the challenges that newcomers to Canada face. 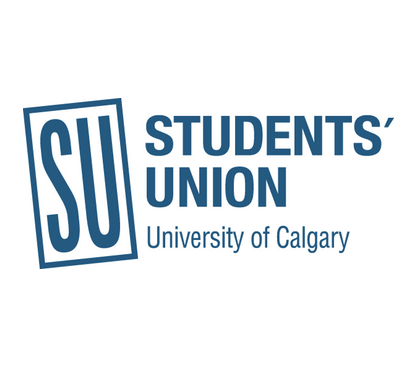 This program encourages the Calgary community to understand and support newcomers. Meetings are by appointment, not at set times of the week. Newcomers:New immigrants and refugees who have arrived in Calgary in the previous 18 months. 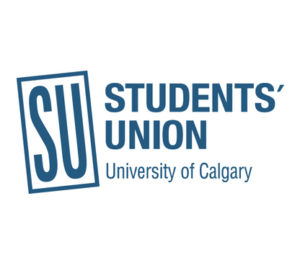 Volunteers:University of Calgary students or staff are encouraged to participate as volunteers. If you have language skills in Arabic, Amharic, Tigrinya, Somali, Vietnamese, Burmese, Tagalog and Spanish are particularly encouraged to apply. Please contact Cesar Suva at cesarsuva@immigrant-education.cafor more information.